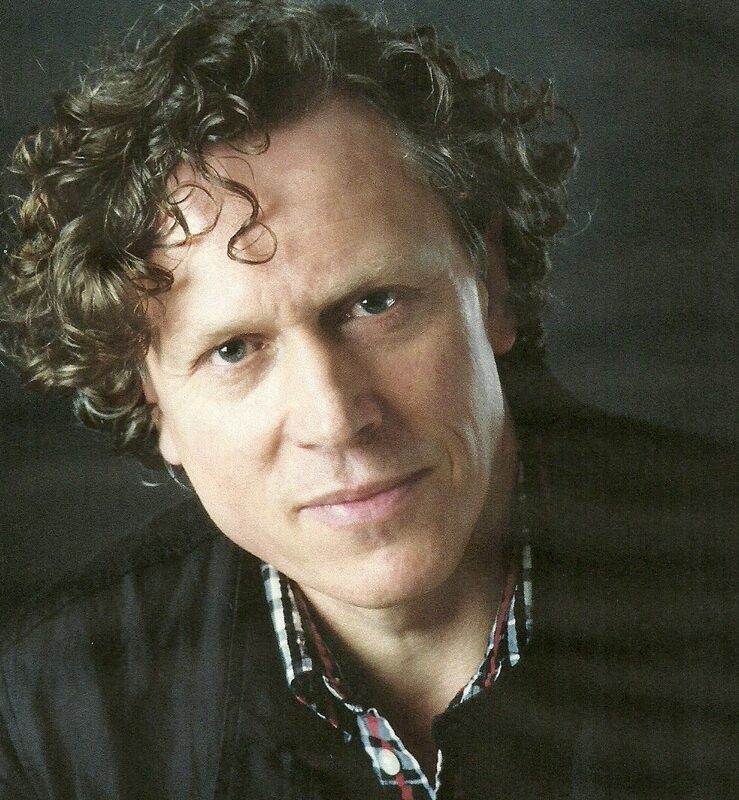 Neal Cooper’s most recent engagements include house debuts at the Metropolitan Opera as MELOT/cover TRISTAN in a new production of Tristan und Isolde and at Teatro alla Scala as EISSLINGER Die Meistersinger von Nürnberg. This year he sings TRISTAN (Tristan und Isolde) for the Melbourne Opera, makes another house debut at Opéra National de Paris, Bastille as MELOT/cover TRISTAN, and has returned to the ROH Covent Garden as THIBAULT Les vêpres siciliennes, as well as singing GRALSRITTER/KNAPPE Parsifal Baden-Baden and Berlin Philharmonie (Sir Simon Rattle), and Mahler VIII Tonhalle Düsseldorf (Adam Fischer). 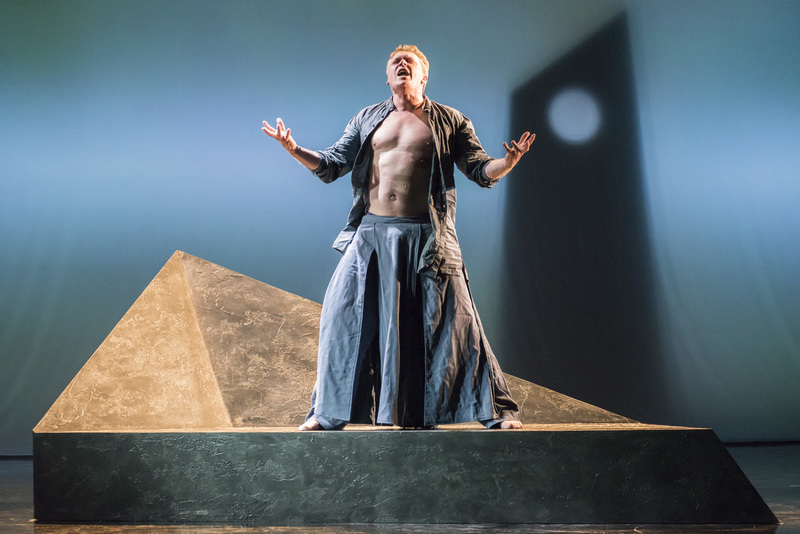 Neal made his Royal Opera Covent Garden debut in 2013 as THIBAULT Les Vêpres siciliennes, returned in 2014 for MELOT Tristan und Isolde and covered TANNHÄUSER there in 2016. Other engagements have included TRISTAN Pfalztheater Kaiserslautern, TANNHÄUSER Saarländisches Staatstheater Saarbrücken, TRISTAN and TANNHÄUSER Longborough Festival Opera, CALAF Turandot Opera Northern Ireland, GABRIELE ADORNO Simon Boccanegra English National Opera, RADAMES Aida Riverside Opera, MARK The Wreckers Bard Summerscape Music Festival in NYC with the American Symphony Orchestra, and CICCILLO I gioielli della Madonna and NICK La Fanciulla del West Opera Holland Park. Covers for the Royal Opera House Covent Garden have included title roles in Parsifal, Tannhäuser and Tristan und Isolde. He also performed with Antonio Pappano in a Covent Garden Insights programme. Concert appearances include the title role in extracts from Siegfried in the Wagner 200 Celebrations at the Royal Festival Hall, and the title role in the Good Friday scene of Parsifal, with John Tomlinson as Gurnemanz. 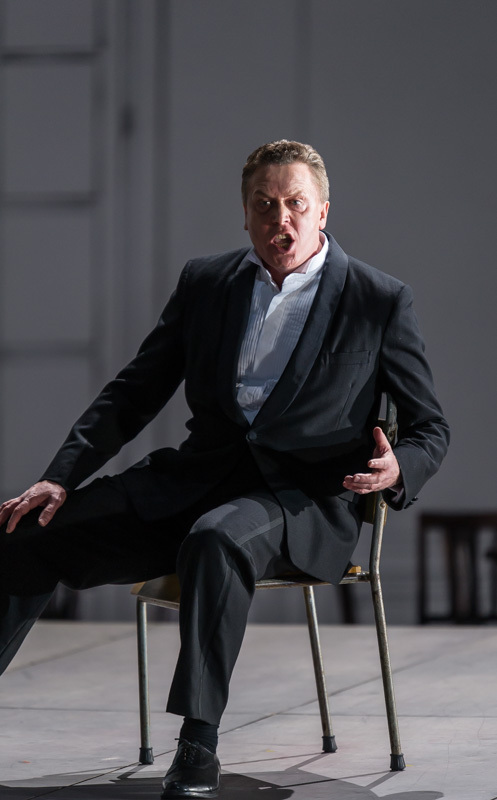 "He is an intelligent singer with excellent German, and his Tannhäuser was strongly shaped and plausibly characterized, with plenty of heft for his final narration." 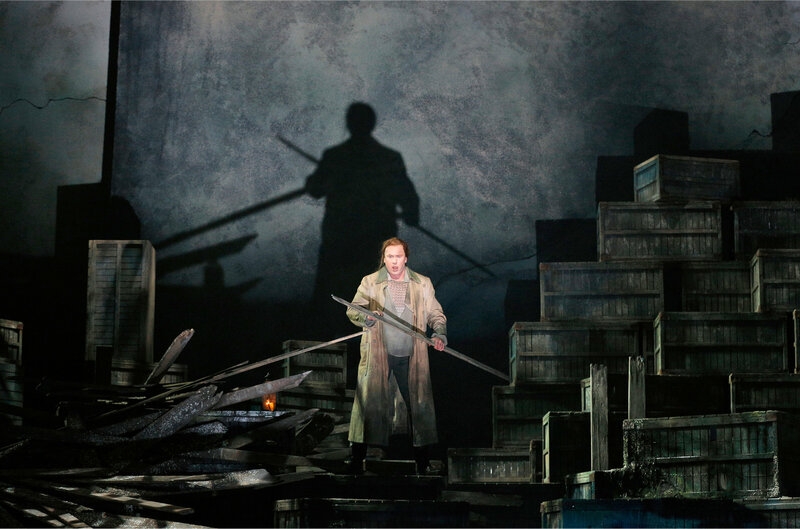 "Neal Cooper as Heinrich uses his voice intelligently and articulately, it sparkles brightly and remains unruffled even in the most dramatic passages." "Cooper is experienced and charismatic."